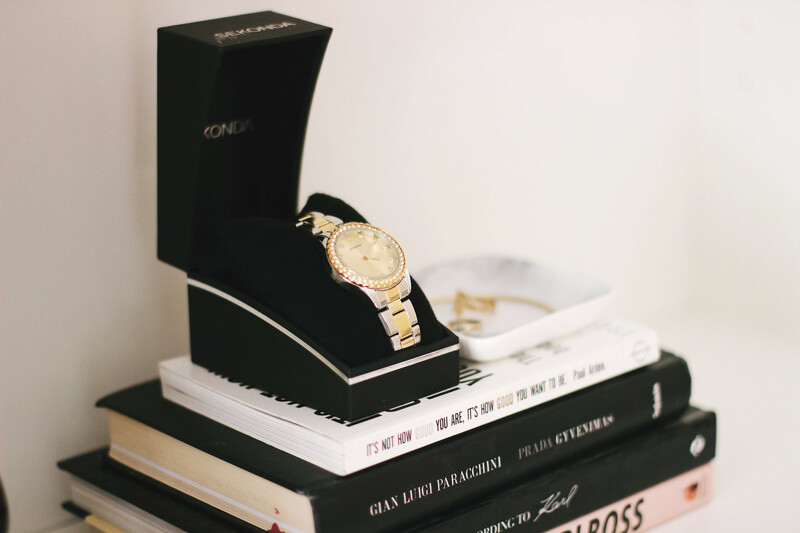 HOUSE OF WATCHES has sent me this cute little watch from Sekonda. 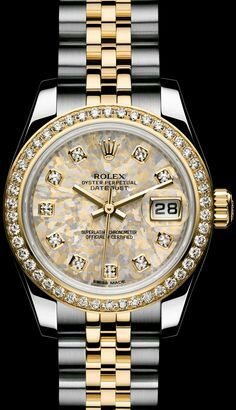 It is actually a Rolex look-alike and many brands have this kind of watch as it's so popular. We even have one in Karl Lagerfeld! It's so similar but a few details are always different. I actually like the two-tone colour combination on this watch and that's a first like that in my watch collection. 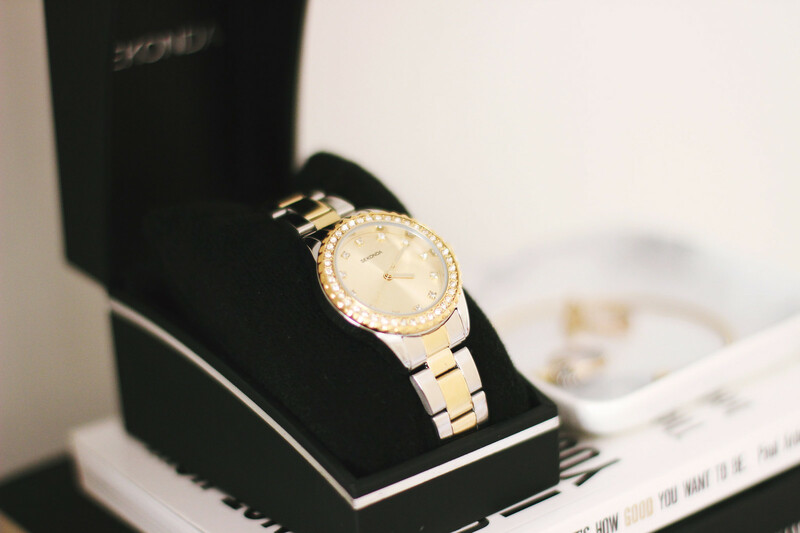 Also the diamonds add a nice little touch to the watch and it looks really great on, with a minimalistic outfit. I cannot find the same colour watch on their website but click here for the rose gold version which I actually prefer to this one.